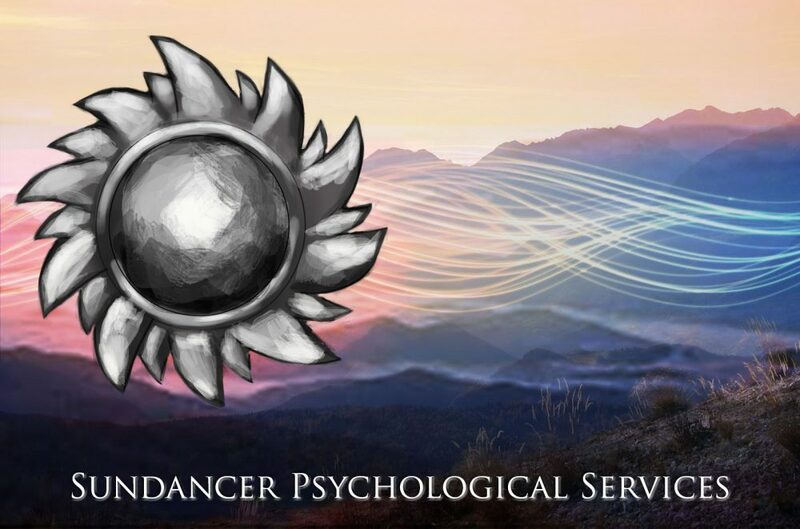 sundancer psychological services | Sundancer is the source of creative healing. Sundancer is the source of creative healing. The “Developing Intercultural Resiliency” workshop is being presented in Calgary, AB, on March 24, 2019. For more information, please visit the Blog page or Contact Joanne at joanne@sundancerpsych.com 587-437-9019. Sundancer Psychological Services was established in 1995 by Joanne Ginter who has provided psychological services for over 20 years under this name. Initially established for psychological practice, Sundancer Psychological Services offered counselling and assessment services to residents in Cochrane, Alberta and surrounding areas, including Calgary. During this time Joanne also developed and presented training workshops in Canada, the US, and the UK on play therapy and child related therapies. Since 2003, Sundancer Psychological Services has focused primarily on the development of The Resiliency Project. This has included developing workshops and completing her book on intercultural resiliency, released in December 2016. For more information about psychological services, including workshops and training, contact Joanne directly by phone or email. The title name Sundancer has its roots in several sources, each with a spiritual and transformative understanding. The ability to creatively find meaning in life events and transform life circumstances provides the basis for resilient counseling; the counseling and training workshops provided through Sundancer Psychological Services. For Joanne, the personal meaning of Sundancer is the creative healing energy required for change that provides the fuel in her therapeutic work. Sundancer is the energy required for resilient changes. Sundancer is found in all of us. …“when in a moment of awe I realized that those things we call obstacles in life are in reality celestial mountains. I took the name to remind myself to pause and stand in wonder at life’s problems instead of trying always to avoid them…which is impossible anyway.